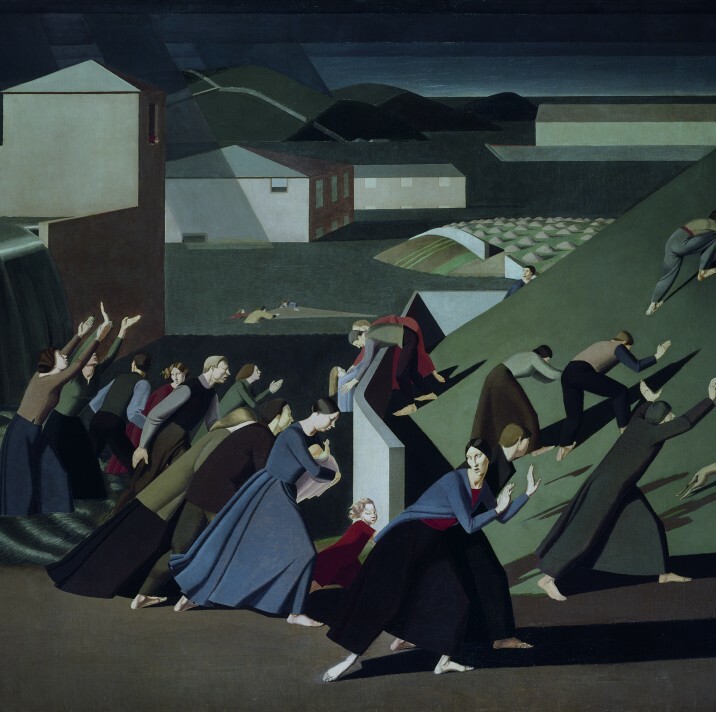 The first major retrospective of ACS member Winifred Knights has just opened at Dulwich Picture Gallery. One of the most original and pioneering British artists of the first half of the 20th century and the first woman to win a scholarship to the prestigious British School at Rome, Knights is known for her paintings inspired by Italian Early Renaissance artists. This exhibition will reunite all her completed paintings for the first time since their creation and includes five of her most famous works, notably the apocalyptic masterpiece, The Deluge (1920) and The Marriage at Cana (1923), a reimagining of the biblical miracle of Jesus turning water into wine. These are accompanied by nearly 120 intricate preparatory studies, illustrations and portraits to provide a thorough insight into the artistic processes of this incredibly talented and under-appreciated artist.